Kiatsu is an exemplar because it made a scientific problem accessible and relevant to the general public. 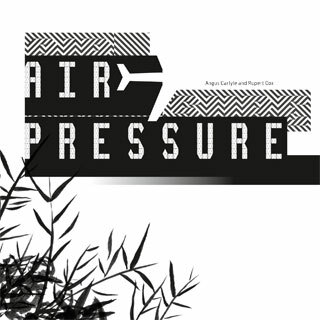 The project combined sound art, anthropological research, and acoustic science to study and represent the lived experience of residents living near and within two Japanese airports. The resulting installation of noise soundscapes improved the public understanding of the negative health impact caused by constant exposure to unwanted sound. The project’s findings ultimately led to policy changes in Japan and the UK regarding noise regulations. The challenge: Previous debates about the impact of aircraft noise on human health were informed by models that failed to account for the social and cultural effects of the noise. Our work in Japan incorporated these factors into models improved by artistic design, which now include the background sounds and social activities against which aircraft noise is perceived as noise. To underscore these findings an experimental film and auditory composition was devised, recreating an entire sound environment within an art gallery installation. 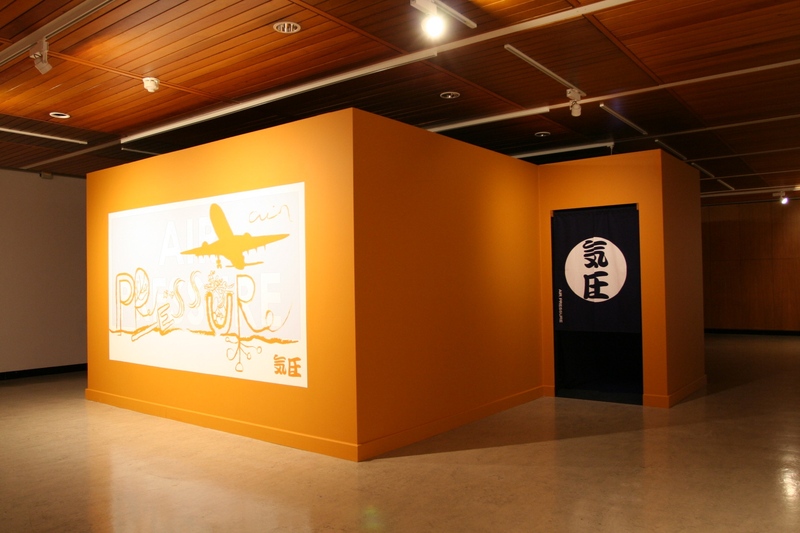 The impact: This exhibition, based on acoustic science, brought combined sound art and anthropological perspectives to bear on the lived experience of locals living near – and even within – two Japanese airports. In combining acoustic research with art practice and anthropological understanding, the exhibition supported progress in noise negotiations and improved understanding about the negative health impacts caused by constant exposure to unwanted sound. The researchers presented their work to 40,000 visitors through an exhibition at the Whitworth Art Gallery in Manchester, and at galleries in the USA, Spain, Colombia, Switzerland and Japan. Aircraft noise recordings were distributed on an audio CD to 30,000 readers of The Wire magazine. • A raised awareness among key stakeholders including an airport mayor, anti-airport protestors and local farmers. • An enhanced public appreciation of the effects of aircraft noise. This was assisted by positive coverage in several newspapers, including the Mainichi Shimbun (3.45 million daily readers). • The exhibition serving as a mechanism for addressing, and ultimately breaching, a long-standing impasse in noise negotiations.